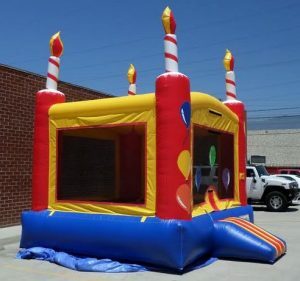 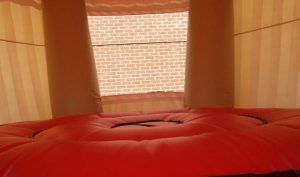 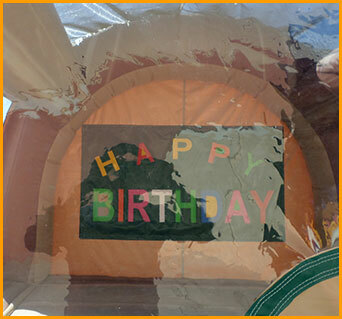 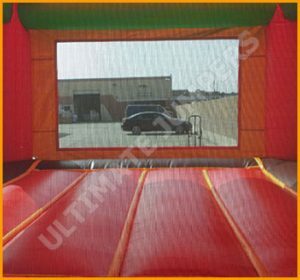 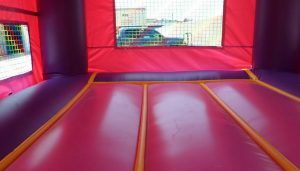 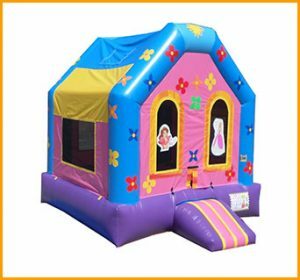 Kids and teens can take their own selfies in the SelfieLand Inflatable Bouncer, because interchangeable panels on the back wall remind them of their party. 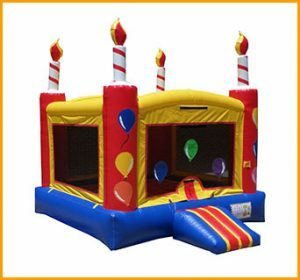 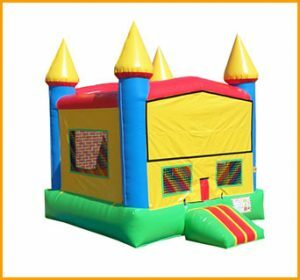 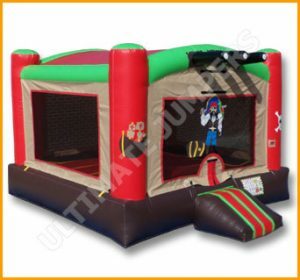 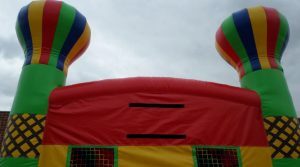 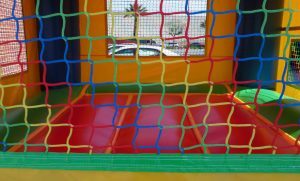 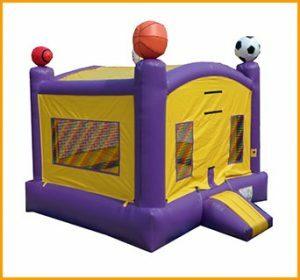 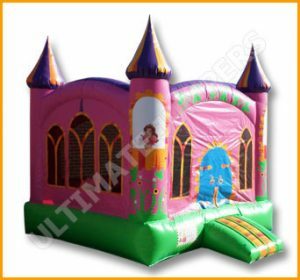 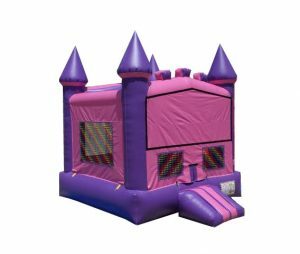 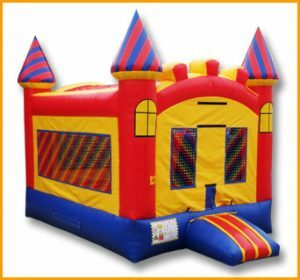 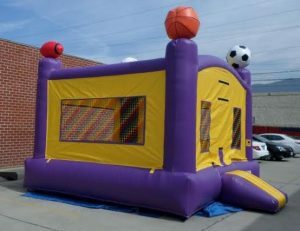 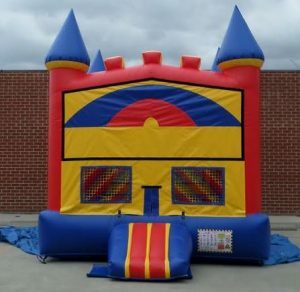 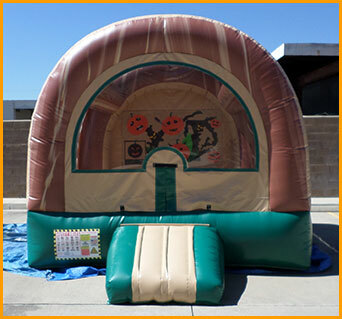 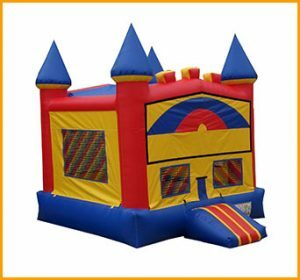 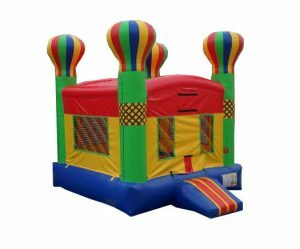 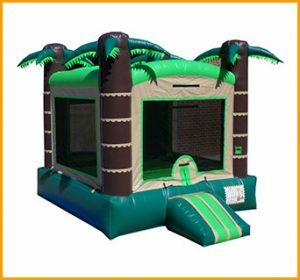 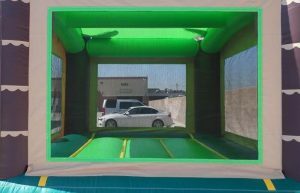 Interchangeable panels make the selfieland inflatable jumper a great unit for selfies while bouncing. 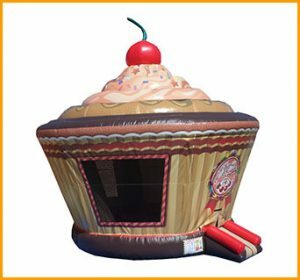 Anything from Happy Birthday to all different holiday themed panels are available to post on the back wall of the jumper to give your selfie pictures the most festive look and feel. 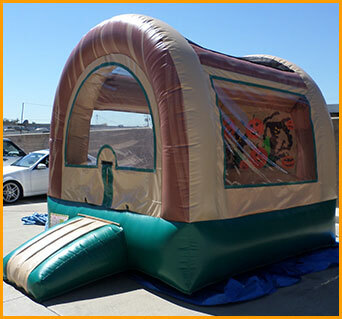 We have all heard of the saying “But first, let me take a selfie” that’s popular among kids and teenagers nowadays. 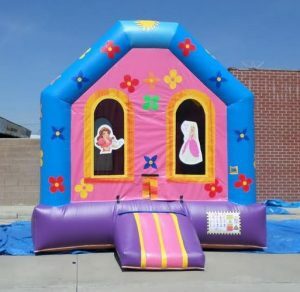 Now as they take their own selfie, the background in the picture will always remind them of the good times they had while bouncing, playing and having photo sessions. 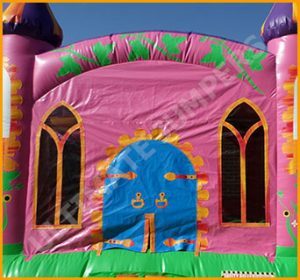 One panel is included with this selfieland jumper, while others can be requested and ordered separately.